They were alone in the house. It was a cold, dark, stormy night. The storm had come up quickly and each time the thunder boomed he watched her jump. Then the power went out. She screamed. 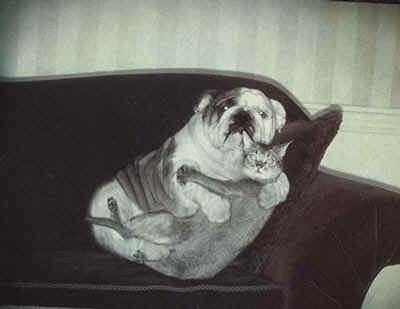 He raced to the sofa where she was cowering. He did not hesitate to pull her into his arms. He knew this was a forbidden union and expected her to pull back. He was surprised when she didn't resist but instead clung to him. The storm raged on, as did their growing passion.... There came a moment when each knew they had to be together. 69,712 Views Proof of Globalization! 141,864 Views How do you use your Markers? Stats: This Joke has been emailed 5,788 times! Mona Lisa on world Tour ..
What Will I Become?? ..
onality! - chance to know abou..
e They were alone in the ho..
Only for HOT Girls 'n' Guys .. The Great Kids Love Story! ..
Do you like my mails.. tell me.. Even Rocks Pray! - Visual ..
World's Cutest Prayer - Check ..
Hey I Got Your Childhood Photo..